Sale-A-Bration is all about FREE! And who doesn’t like something for free J It runs from January 3rd – March 31st and there are a bunch of ways to earn free product. SHOP – Earn a free product from the Sale-A-Bration catalogue for every $90 AUD you spend. This year the catalogue even contains a couple of special ‘free’ items that can be earnt when you spend $180 AUD. So for example, if you were to spend $180 (before shipping) you could then pick either 1 of the level 2 free items, or 2 of the level 1 free items, it’s completely up to you. 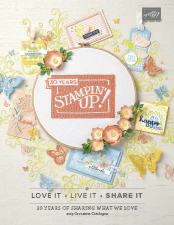 JOIN – Normally when you join Stampin’ Up you pay $169 and get to choose $235 worth of any current products for your starter kit. In addition to this you get free shipping and a free business starter kit containing catalogues, order forms etc etc. 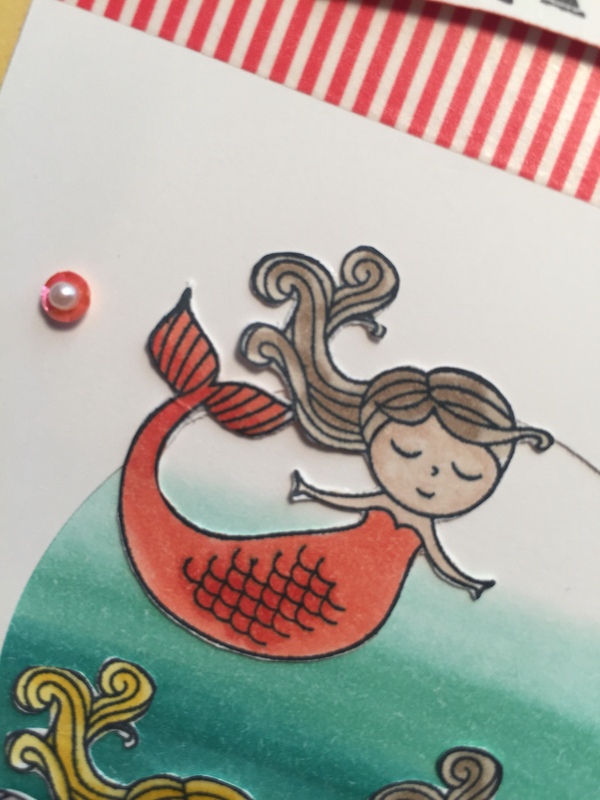 However if you join during Sale-A-Bration, in addition to everything above you get to also select 2 free stamp sets from any current catalogue, at any value! That is potentially another $174 worth of product absolutely free – a truly awesome deal. If your wish list is large, this is definitely the deal for you. Send me an email at craftingengineer@gmail.com for more info. There is no obligation to sell if you do join, and after you join you get a discount on all further orders you place. It’s a win win! HOST – We call it host rewards, but it doesn’t mean you have to hold a party. Essentially it means putting in a large order. During Sale-A-Bration if you place an order of $400 or more you get an additional $40 worth of rewards. 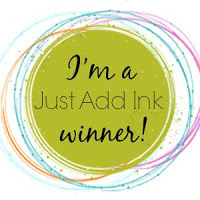 As an example if you spend exactly $400 (before shipping) you will receive your normal $40 in Stampin’ Rewards, plus an additional $40 worth of rewards, plus 4 free Sale-A-Bration – whoa that’s a lot of free! 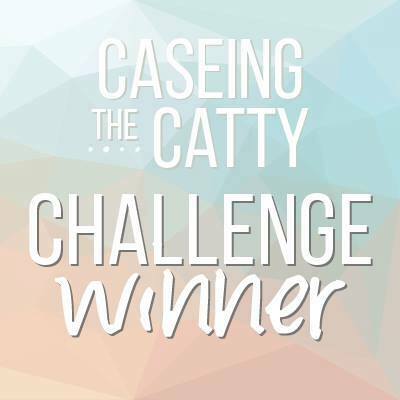 And as always, your Stampin’ Rewards (in the example above you have a total of $80 worth of rewards) can be spent on any current catalogue items, anything of your choice!